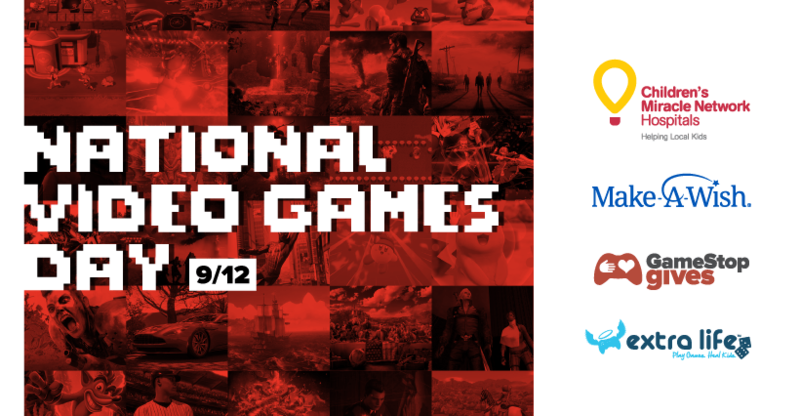 Celebrate the day by stocking up on some new video games at a local Game Stop store! When you check out at the register, you can donate $1, $5, $10 or round up your change to the nearest dollar and your donation will be split evenly between your local Children’s Miracle Network Hospital and Make-A-Wish. 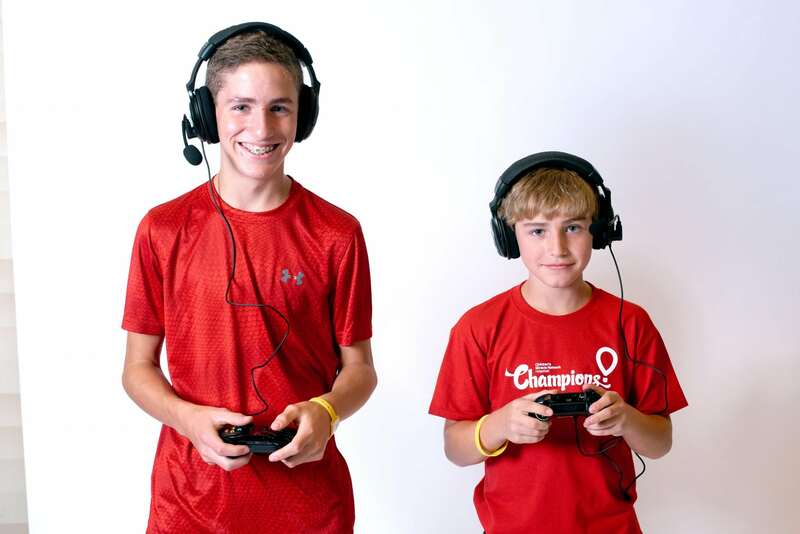 GameStop will be helping “local kids get back to being kids” by asking for donations between August 29 and September 30. 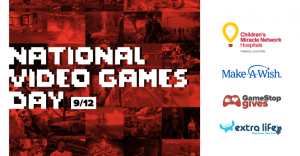 Celebrate National Video Games Day by registering for Extra Life! You can join gamers in your backyard in fundraising for your local Children’s Miracle Network Hospital by registering today at extra-life.org.